Explore all special perks that come with certain listings in the lakes region listed below. As you search through listing please be sure to contact us with any questions or to schedule a viewing. 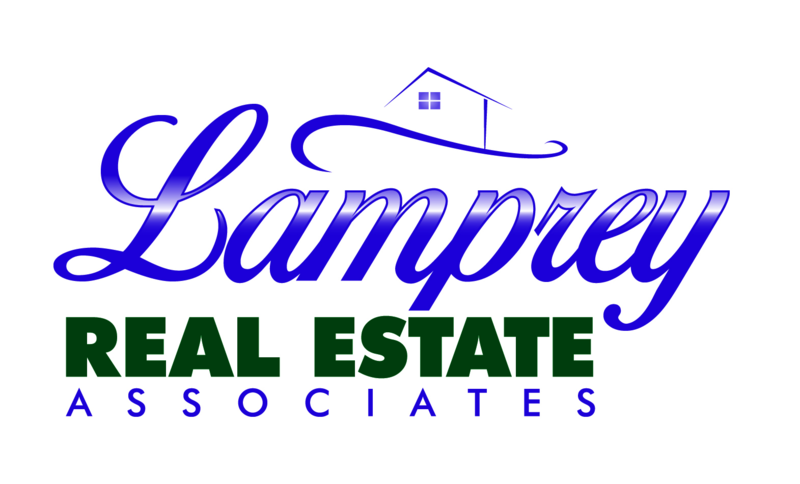 You may also be interested in waterfront homes for sale in Lake Winnipesaukee or waterfront homes for sale in Squam Lake too!